Chris Bosh Has A New Job! 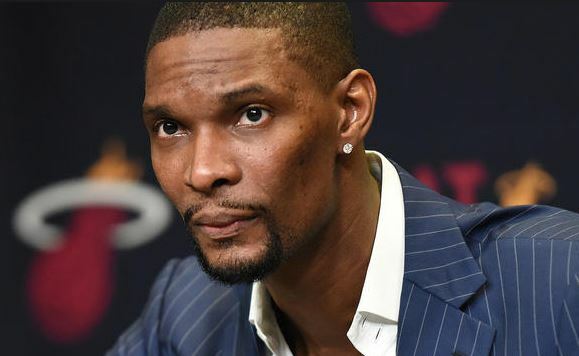 NBA player Chris Bosh will still be involved with the NBA but not on the court. Bosh, the 11-time All Star, will be the a studio analyst on a new show called Players Only. It debuts February 27 with Chris Webber, Isiah Thomas and Baron Davis according to Bleachers Report. Bosh was diagnosed with blood clots in his lungs which ended his 2014-15 season with the Miami Heat.